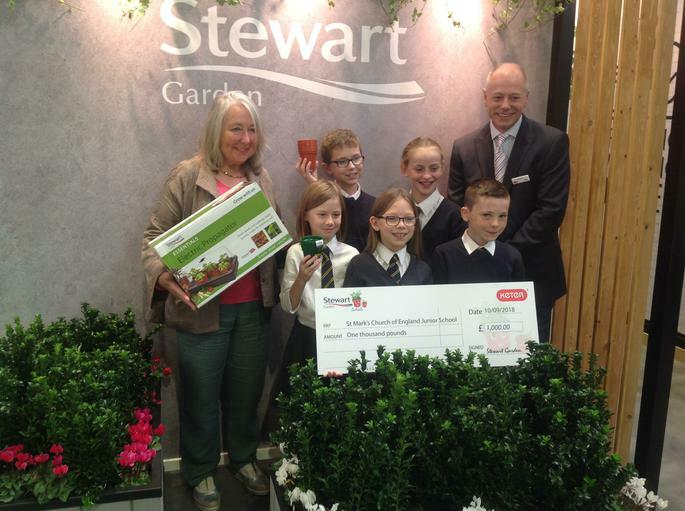 At the end of last term our Gardening Club enthusiasts sent in pictures of their Rwandan keyhole garden, which they had created here at St Marks School - along side this they included pictures of vegetables and flowers, also grown by the group.These pictures were then submitted to the Stuart Garden Company Schools Competition. 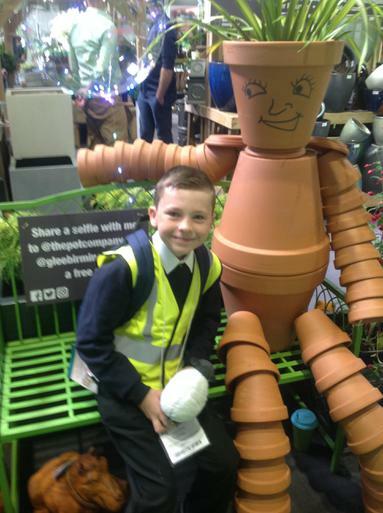 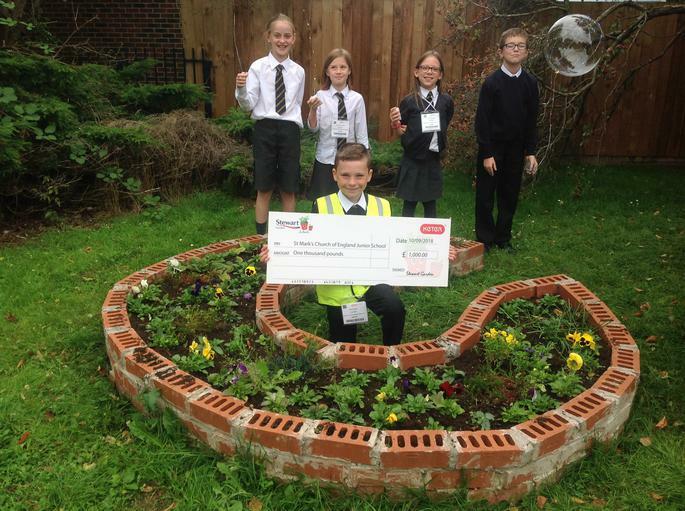 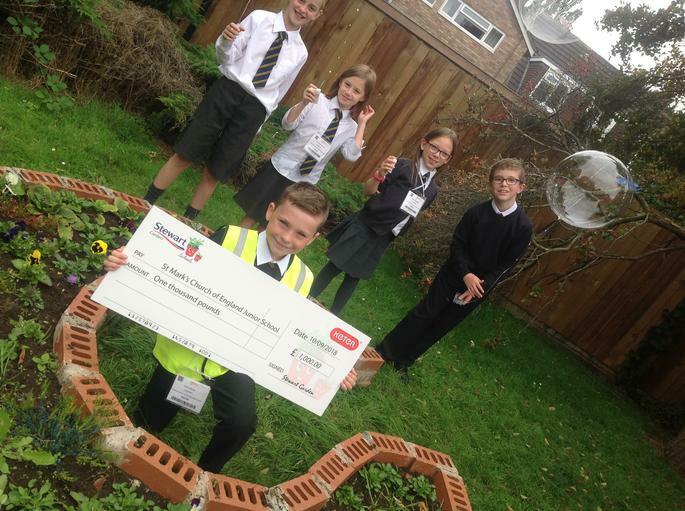 Staff and pupils alike are over the moon with our very green fingered students who took part, as not only did our school go on to win, but they also have been awarded £1000! 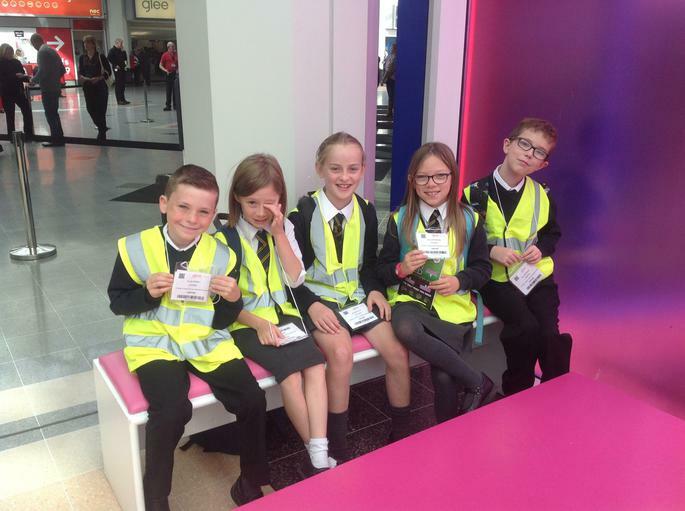 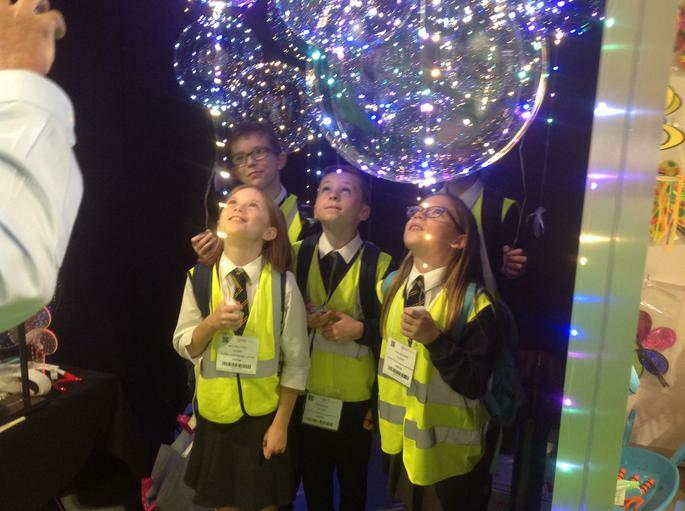 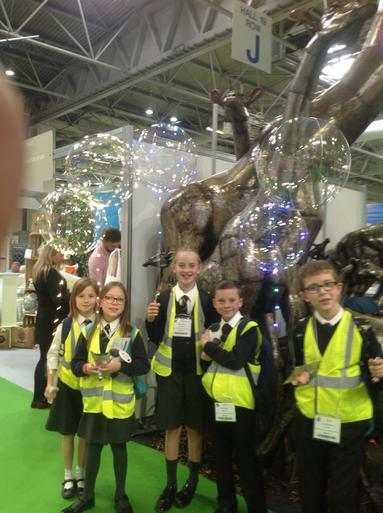 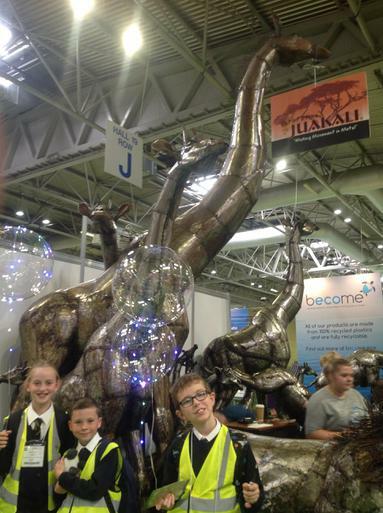 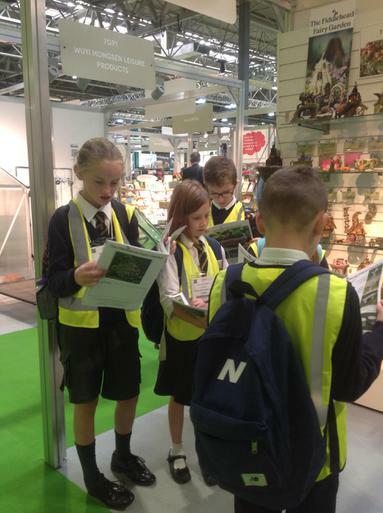 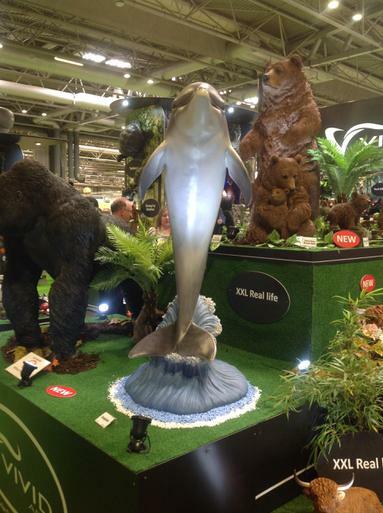 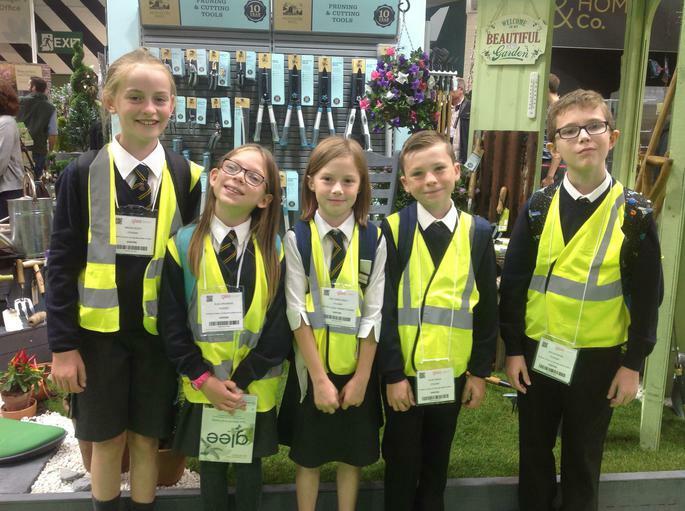 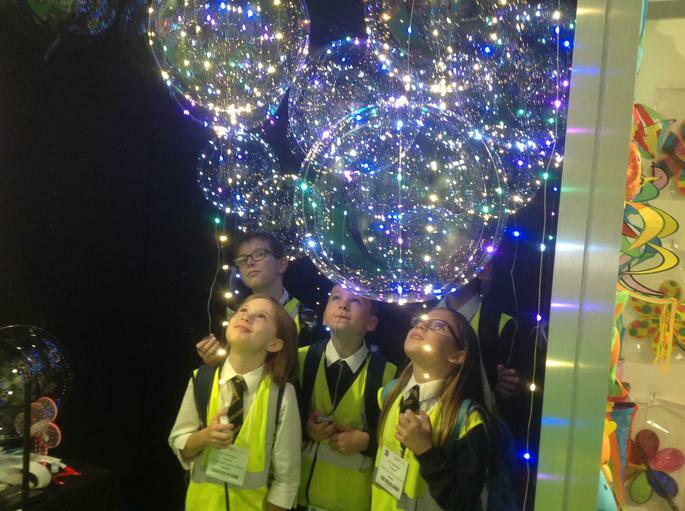 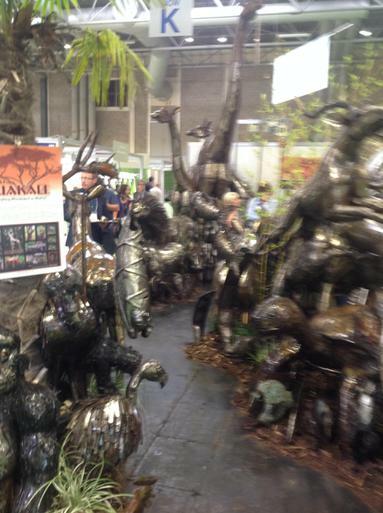 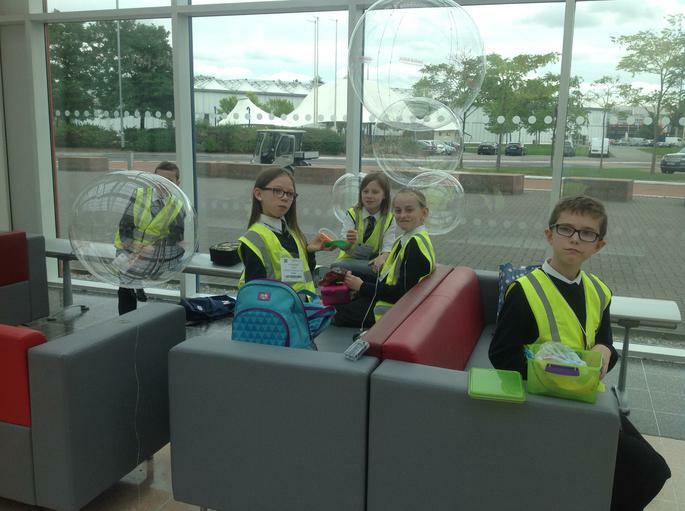 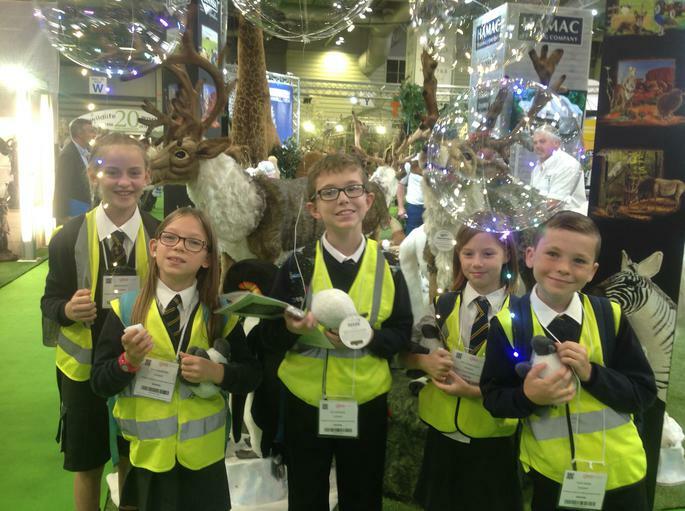 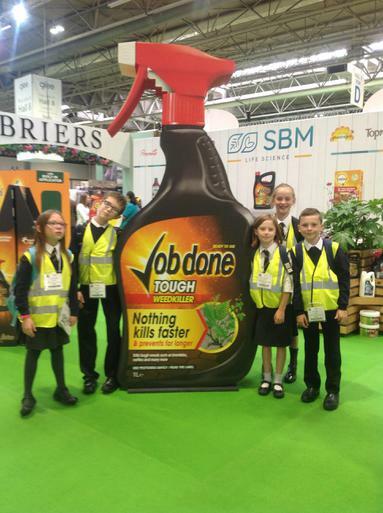 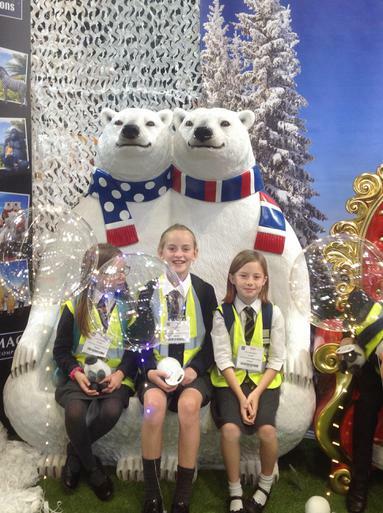 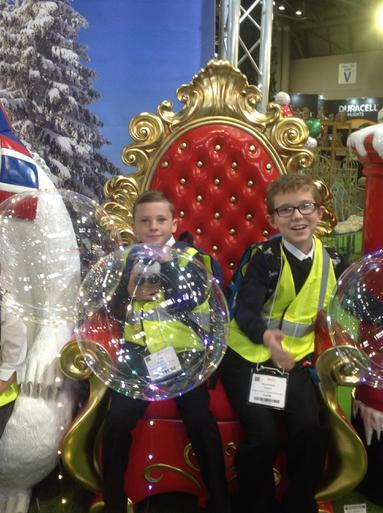 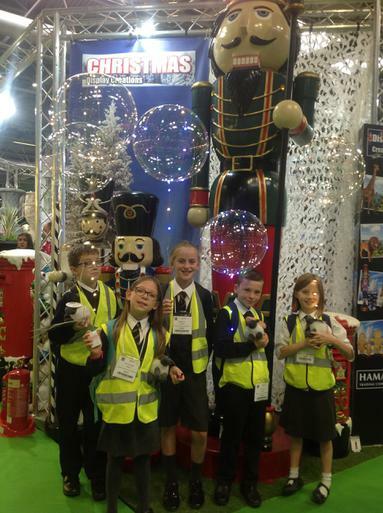 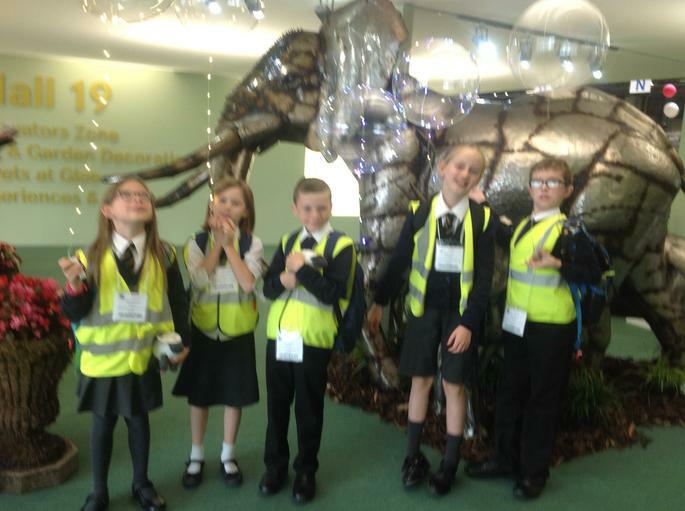 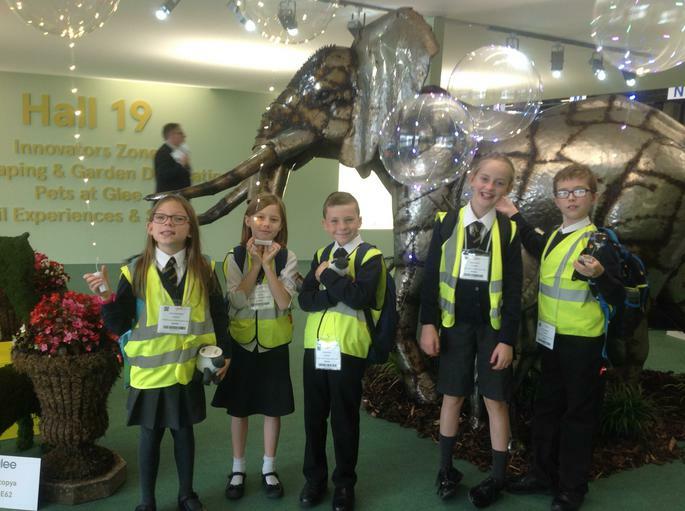 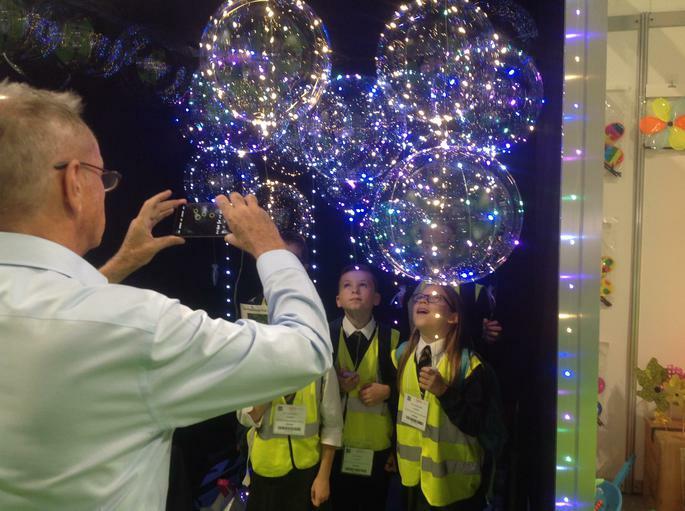 St Marks proudly attended the award ceremony held at The Birmingham NEC. 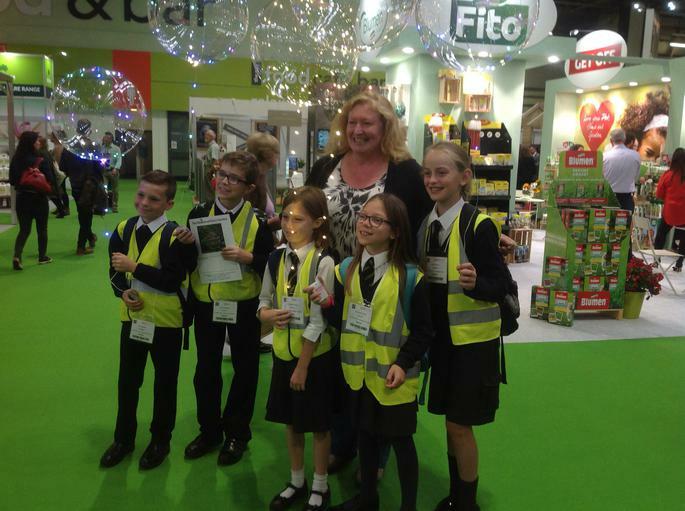 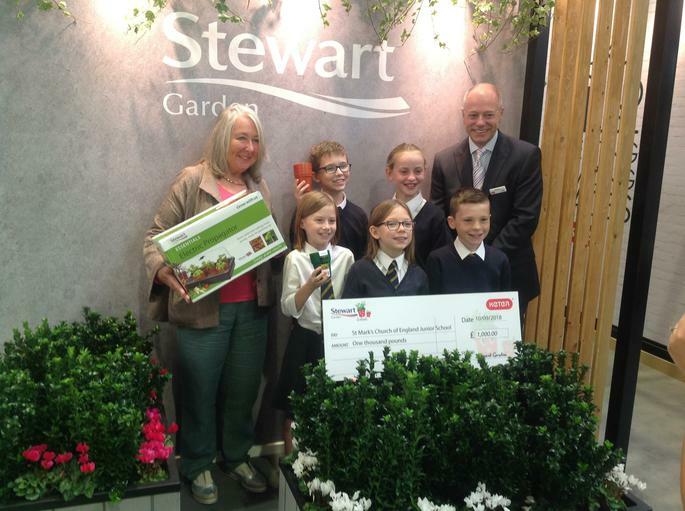 Pupils who attended collected a cheque for £1000 presented by the lovely Charlie Dimmock. Students then met the judges and were also treated to hanging baskets filled with sweets, which they eagerly helped themselves to! 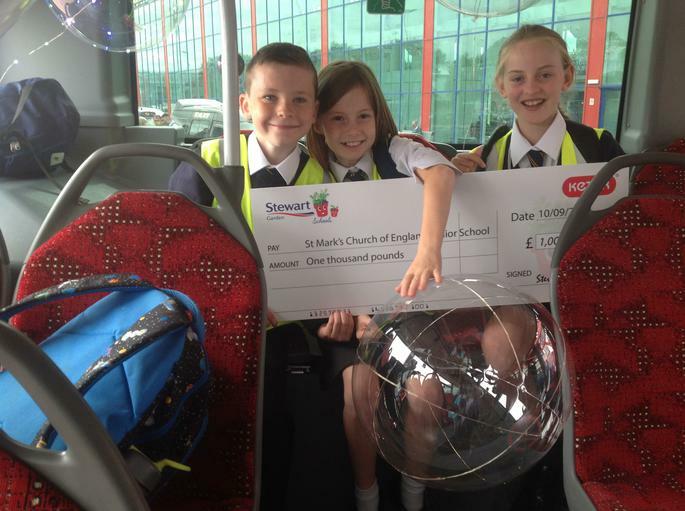 Well done St Marks ! 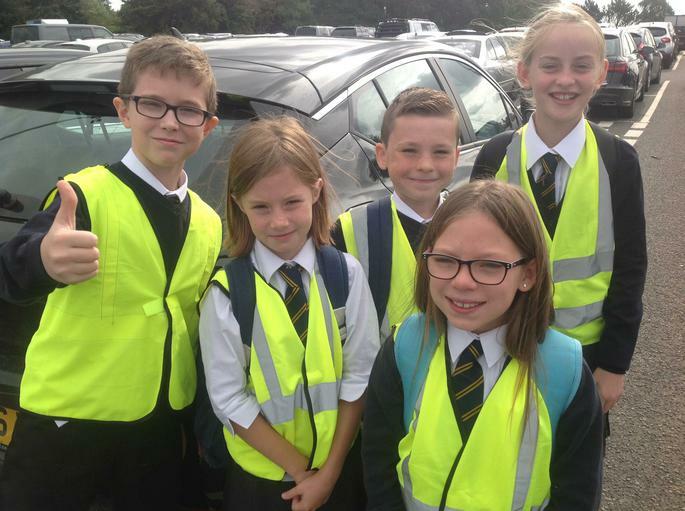 What an amazing achievement.